For any seafarer, splicing rope is an essential skill. 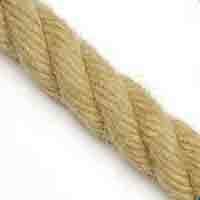 But the traditional 3-strand rope is fast disappearing. 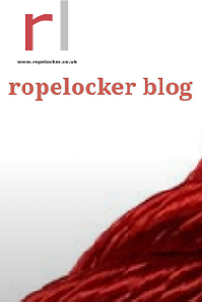 So how do you splice braided rope? This is the definitive guide to this crucial skill. Most of the techniques are quite easy to master - and also fun to do. 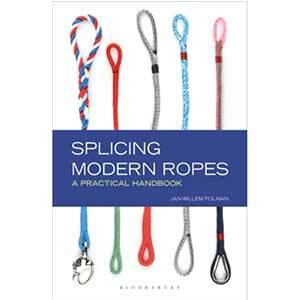 See why splices are better - and stronger - than knots or shackles for joining or shortening rope, and follow the step-by-step photographs and clear instructions to find out how to splice efficiently. * taper your sheets for ease of handling* splice an extra cover on your ropes to give better grip in clutches, avoid chafe and make them last longer While a knot can reduce the strength of a rope by as much as 50%, a well-spliced rope loses only 5-10%. The techniques, insights and suggestions within these pages will be invaluable to all boaters, whether recreational or commercial.